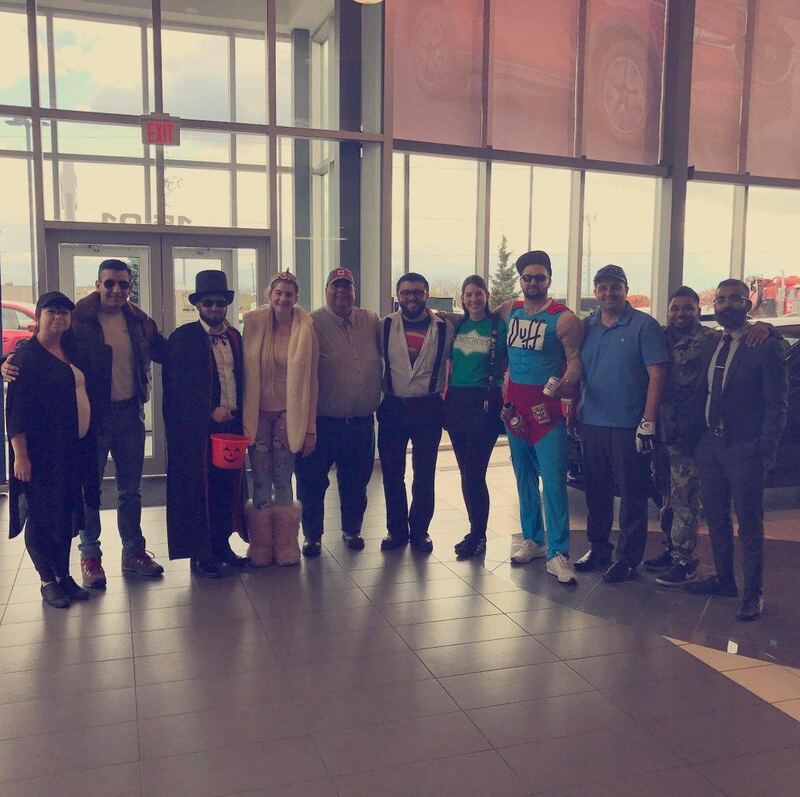 Budds' Mazda | Blog | Budds’ Mazda Does Halloween At The Dealership! 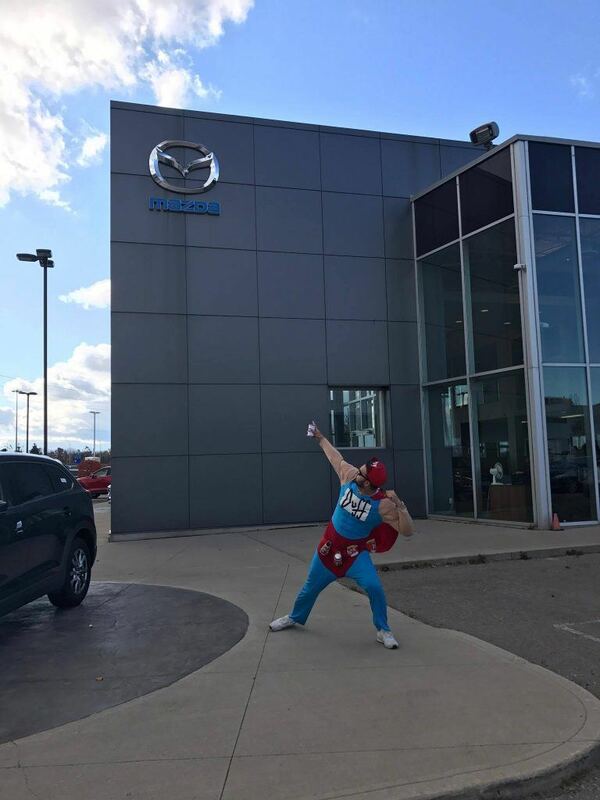 Budds’ Mazda Does Halloween At The Dealership! It’s October 31st. You know what that means? It’s Halloween! Here at Budds’ Mazda we’re all about the celebration! Of anything really. So everyone was pretty excited to trade in their usual business casual, for some fun and funny costumes! Check out the pictures below, and let us know what your favourite costume is! Ton’s of the sales, parts and admin team dressed up today! We even have candy. One of our salesmen – Saad. 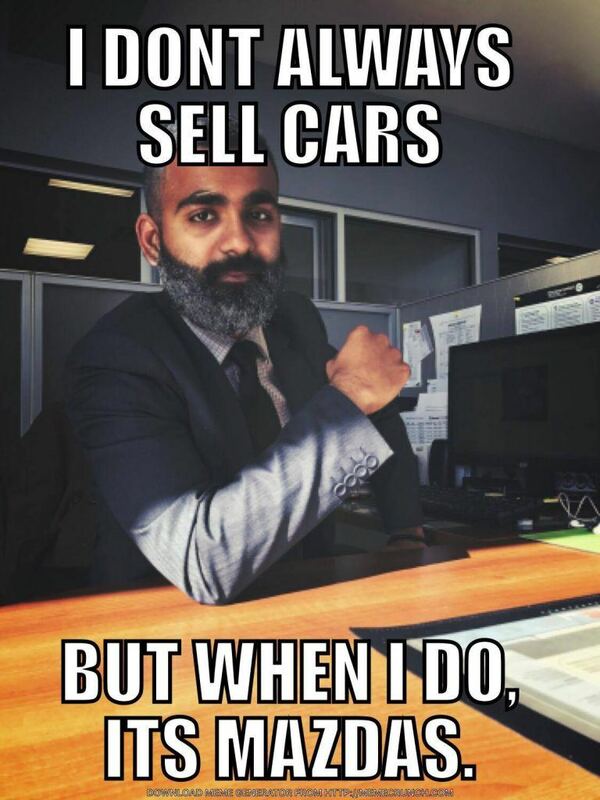 Probably our most interesting salesman. heh…get it? Hope you got to stop by to check out our costumes, and have some fun with us! Be safe, and have a Happy Halloween! Test drive one of our vehicles today!